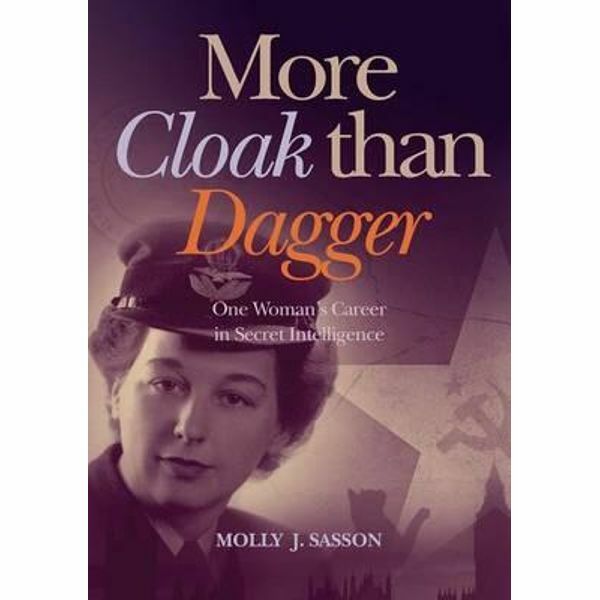 More Cloak than Dagger: One Woman’s Career in Secret Intelligence is the remarkable autobiography of Molly J. Sasson who, during her long and eventful career, worked with secret intelligence organisations in three countries – Britain, the Netherlands and Australia – at the height of the Cold War. Not long after World War II she was responsible for the safety of one of the Western world’s most prized defectors from the Soviet Union, the famous aeronautics engineer Grigori Tokaty, and his family. She later headed an intelligence section of the Joint Air Photographic Intelligence Centre (JAPIC), at Nuneham Park, which monitored Soviet industrial capacity and troop movements in communist Eastern Europe. From 1954, she worked in the Netherlands with the Dutch Domestic Security Service, the BVD. 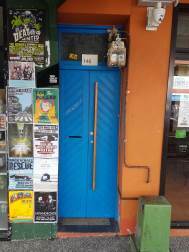 In 1969 she accepted a position as officer with the Australian Security Intelligence Organisation, and remained with the organisation during a tumultuous fourteen years. – Mervyn F. Bendle, author of Anzac and Its Enemies: The History War on Australia’s National Identity.